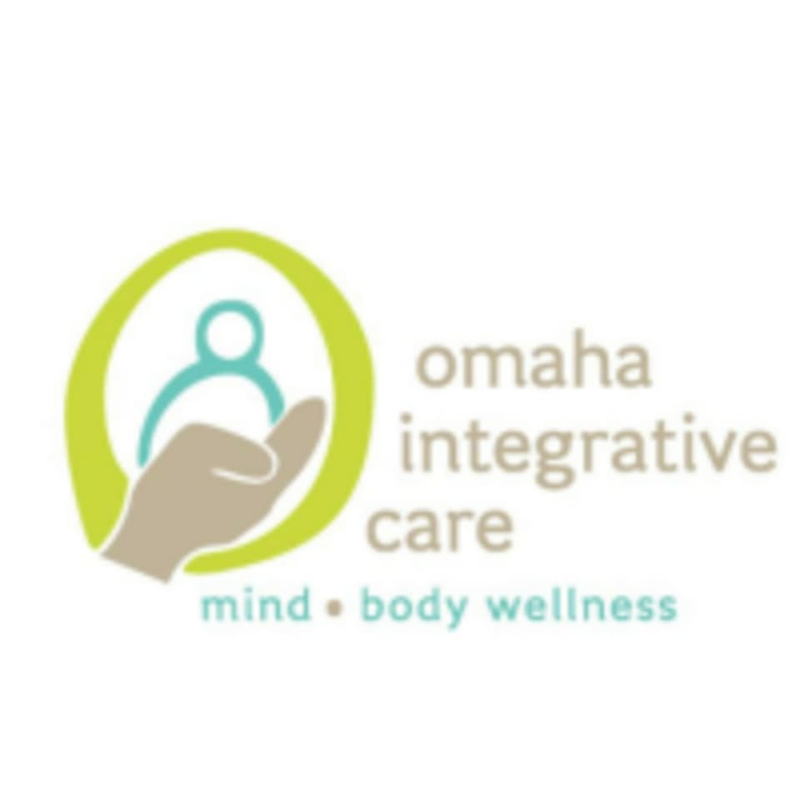 Omaha Integrative Care - West Omaha is located at 1812 N 169th Plaza in Omaha, NE 68118. Amazing class. Paula is experienced in her work and shared the knowledge freely to ensure the students get the best out of their practice.